We provide learning materials in order to help you familiarize with our platform and learn new trading ideas using futures and options. 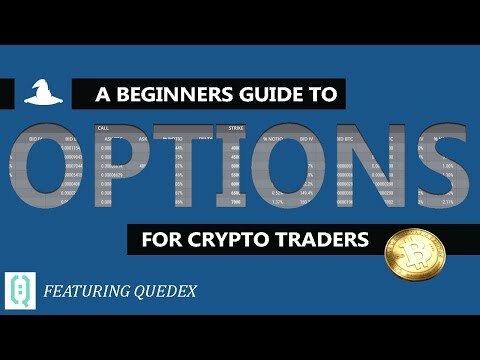 The following tutorials provide an in-depth overview of the instruments traded at Quedex and their mechanics together with a number of trading ideas that you may employ straight away! Numerous charts and examples will help you visualise and understand the underlying finance. Futures Guide - learn about the payoff and profit or loss calculations of futures contracts and what contango and backwardation are. Options Guide - learn about the payoff and profit or loss calculations of options contracts. Option Quotations - learn how a price of an option can be expressed in BTC, implied volatility and percentage of notional. Option Valuation and Pricing - learn how to price an option. Put-Call Parity - learn how put and call options can give synthetic futures position. 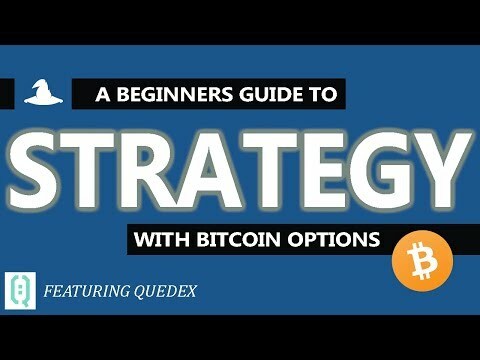 Hedging - learn how to protect the value of your Bitcoins using either futures or options. Futures Arbitrage - learn how to profit on the difference of price between futures and the spot market. Volatility Trading - learn how to profit regardless of the direction of the price move. Thanks to our partnership with the Crypto Wizards community you may learn the basics and more advanced concepts of our instruments, construct trading strategies and see how they are executed on Quedex! Testing it all out in Excel 18:11. 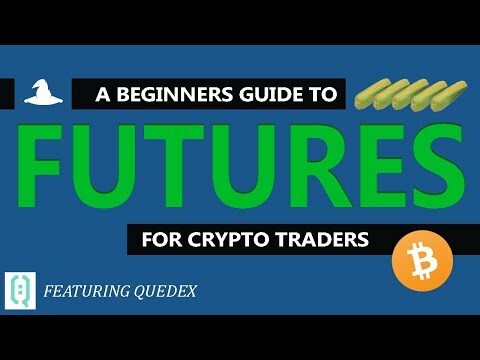 Navigating Futures on the Quedex Trading Platform 08:39.